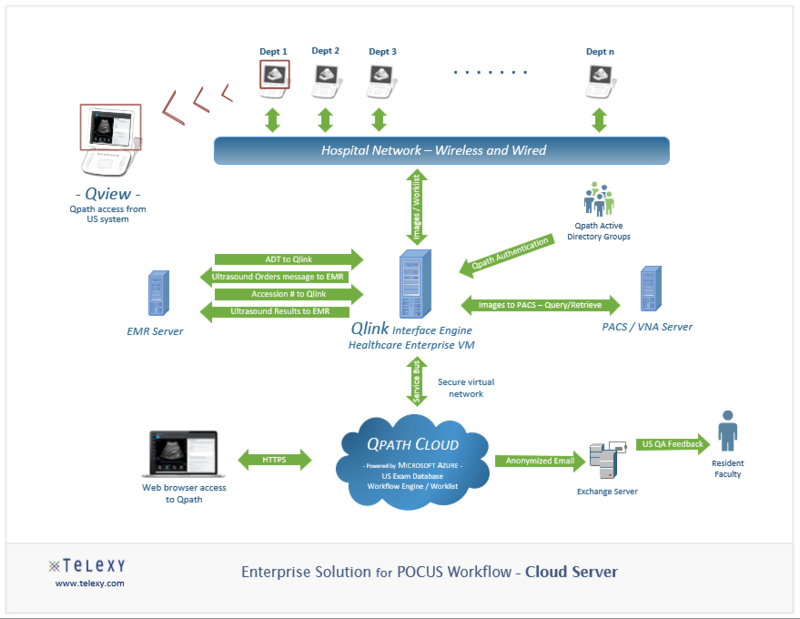 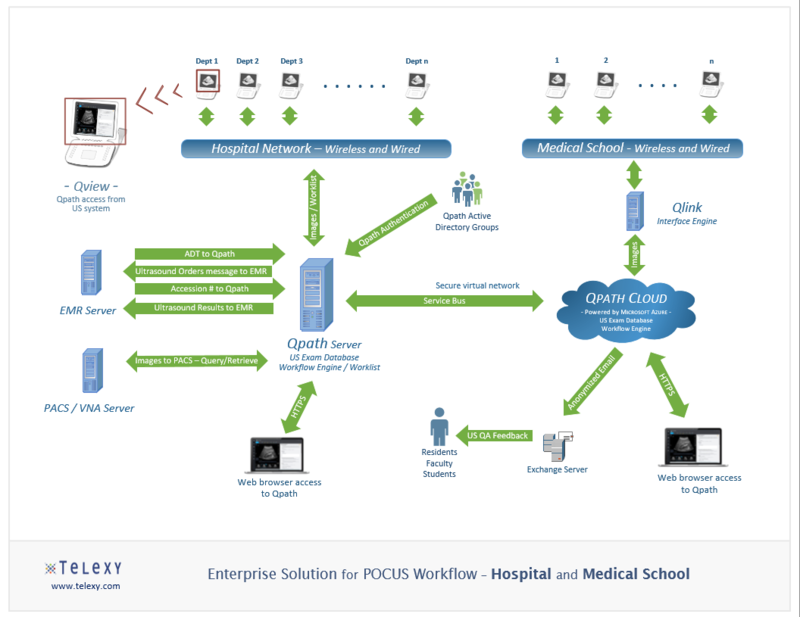 Using a systems approach for simplifying point of care ultrasound workflow, Telexy has developed innovative solutions by working with ultrasound system vendors on the front-end and EMR systems on the back-end. 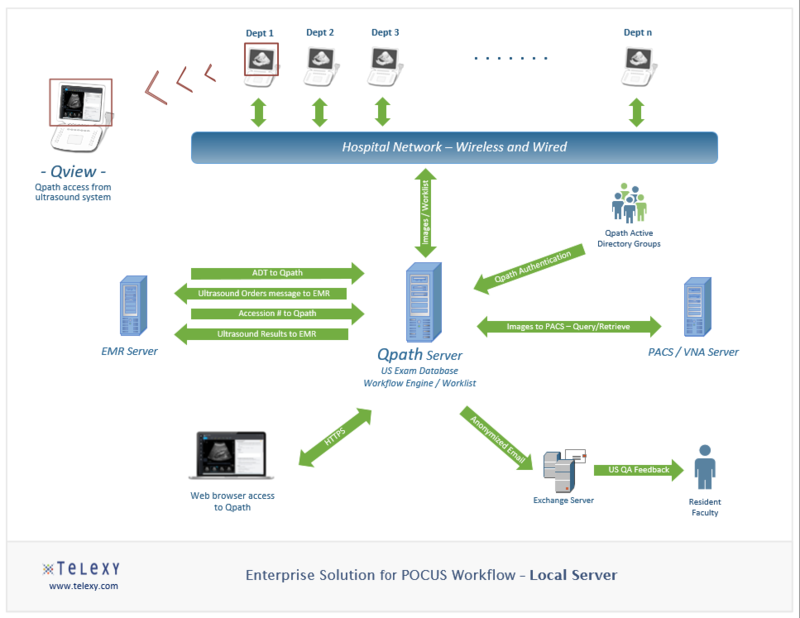 Qpath includes everything we learned over the past 5 years to provide you with the most streamlined ultrasound workflows available. 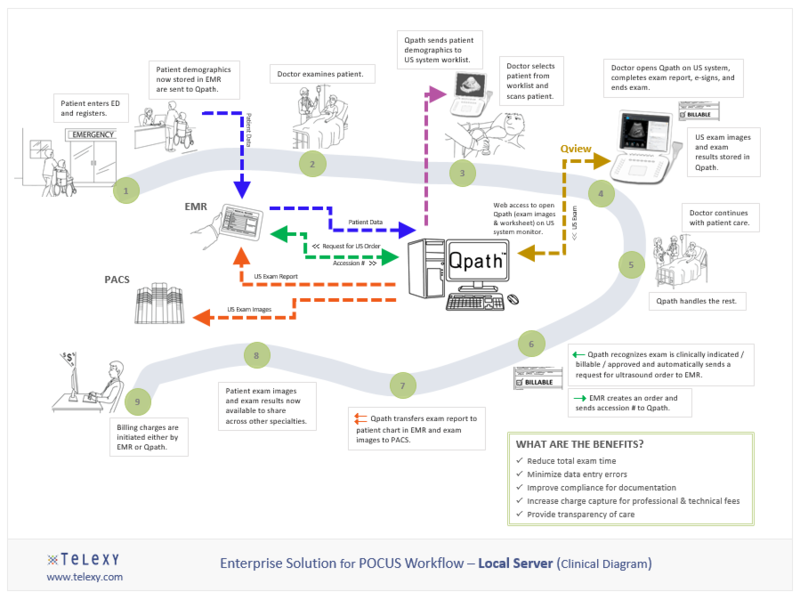 Check out these best practices ultrasound workflows being implemented today using Qpath local server solution and/or our Qpath cloud server solution.